Empower your brain and master this (second) language! 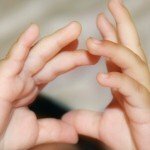 What is (Baby) Sign Language/ASL and why is it important to learn? We try to explain the difference between the two and summarize the benefits of learning it. 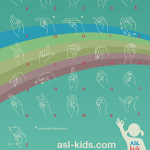 Learn how to sign the ASL Manual Alphabet. Download the printable sign language chart and watch the ABC movies. Learn how to spell you own name today! 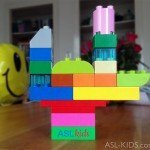 What is the best way to learn my kids Sign Language? We give you 6 tips on how to learn sign language. A free first lesson where you learn 16 animals signs. Today’s smart phones and tablets make learning sign language convenient and interactive. 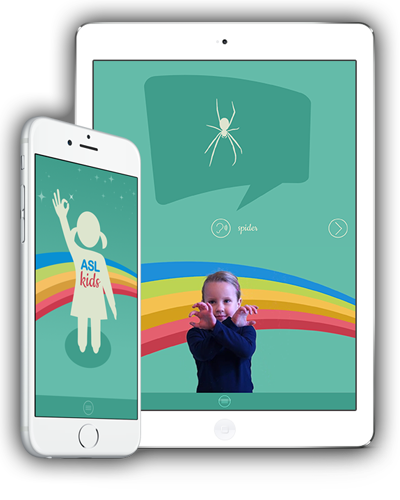 We’ve developed a great app for learning sign language for kids. 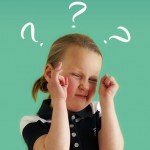 Learn your first 100 signs with this great ASL video dictionary for kids. Check the list of free dictionary resources too. 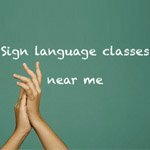 I want to follow a Sign Language course but where can I find one near my home? 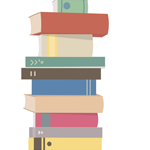 Do you need help with deciding what book to buy to get you started in ASL? We selected a few books on sign language suited for kids based on their positive reviews.